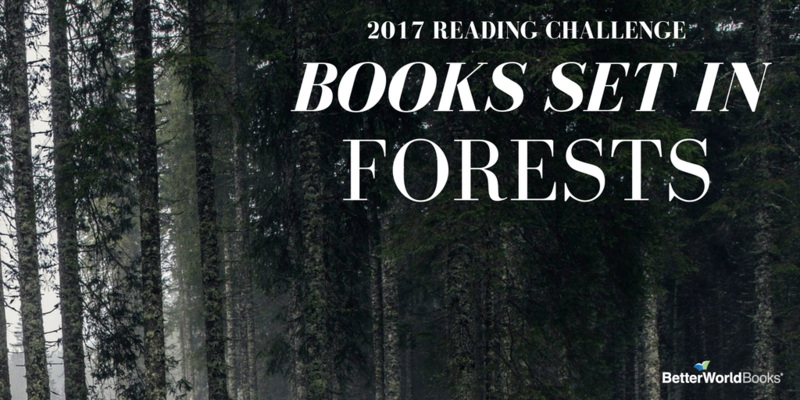 If you’re taking our 2017 Reading Challenge, you’ll know that one of the challenges is to read a book that takes place in a forest. For those in need of suggestion, here is a list of options. Even if you aren’t taking the challenge, books that take place in the forests tend to have haunting, enchanted qualities. There’s sure to be one you’d enjoy. Let us know if you have any suggestions in the comments or join the conversation taking place in our Goodreads Reading Challenge Group! Peggy’s father tells her rest of the world has been destroyed and whisks her away to a cabin deep in the forest where they must survive on their own. This goes on until Peggy finds a pair of boots. She begins a search for their owner and the truth. Get a copy. Fans of horror will be intrigued by this tale of six killing trees deep in the woods where travelers are taken, shackled, to wait… Get a copy. Thoreau’s classic examination of simpler living in woods continues as a classic today. Get a copy. When a man moves his family to a new home in a new town, he is unaware of the town secret that lurks in the woods behind his house. Get a copy. This awarding-winning science fiction book takes place on a tree covered planet with small, green-furred inhabitants. Get a copy. A haunted house designer creates his ultimate haunted experience with a walk through the woods. What he doesn’t know, is how haunted the woods might have been to begin with. Get a copy. Two sisters alone in a forest cabin over 30 miles from the nearest town struggle to survive as society crumbles in this dystopian tale. Get a copy. A survival weekend takes a turn when someone or something in the dense woods comes after the campers. Get a copy. See our full reading challenge list here. Join our Goodreads Reading Challenge Group here.